Interior Doors - Kobyco - Replacement Windows, Interior and Exterior Doors, Closet Organizers and More! Serving Rockford IL and surrounding areas. There’s nothing quite like a beautiful new remodeling project to make you fall in love with you home again. It’s exciting to see your home updated and brightened up after so many years. 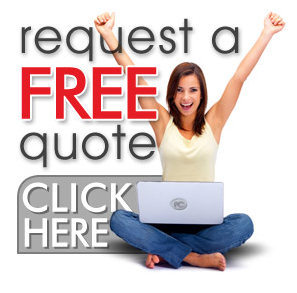 Well, to help you accomplish your goal, Kobyco Inc. has the remodeling solutions you need and desire. 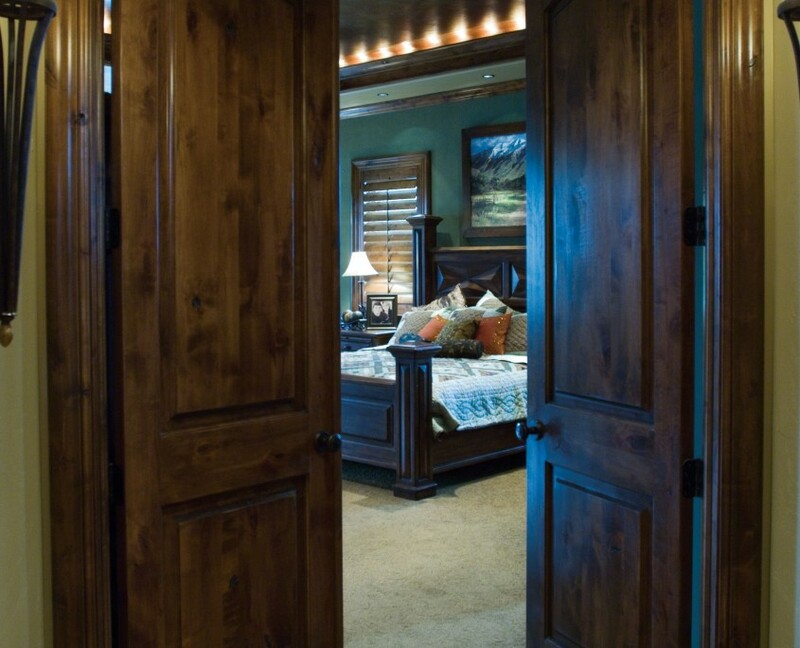 You’ve decided that your home’s interior needs a lift and that lift is new interior doors and millwork. New interior doors are what Kobyco Inc. is all about. We’ve been remodeling homes for 40 years and our line of products includes the new interior doors that you desire and Kobyco does the millwork that will go with your new interior doors. 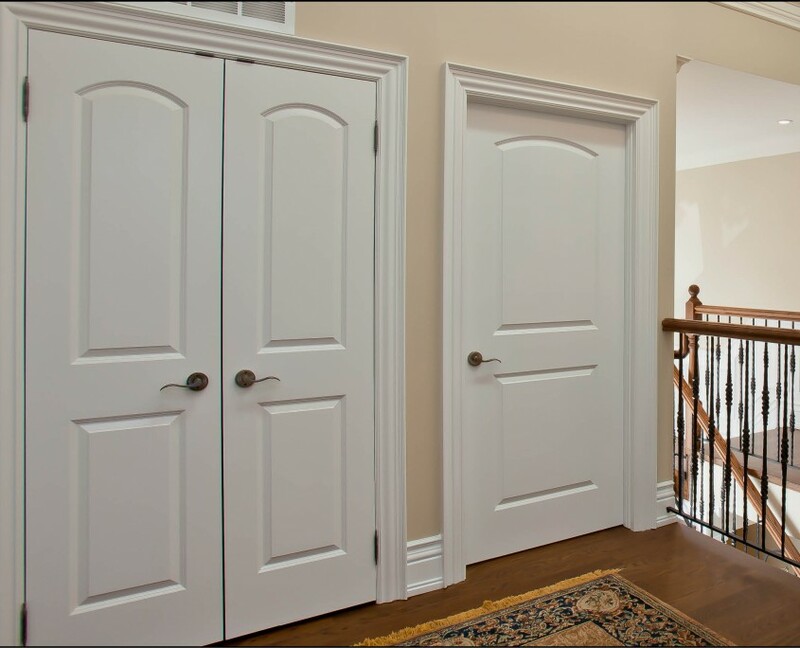 New interior doors and millwork brighten the interior of any home; and with Kobyco your choices are many. 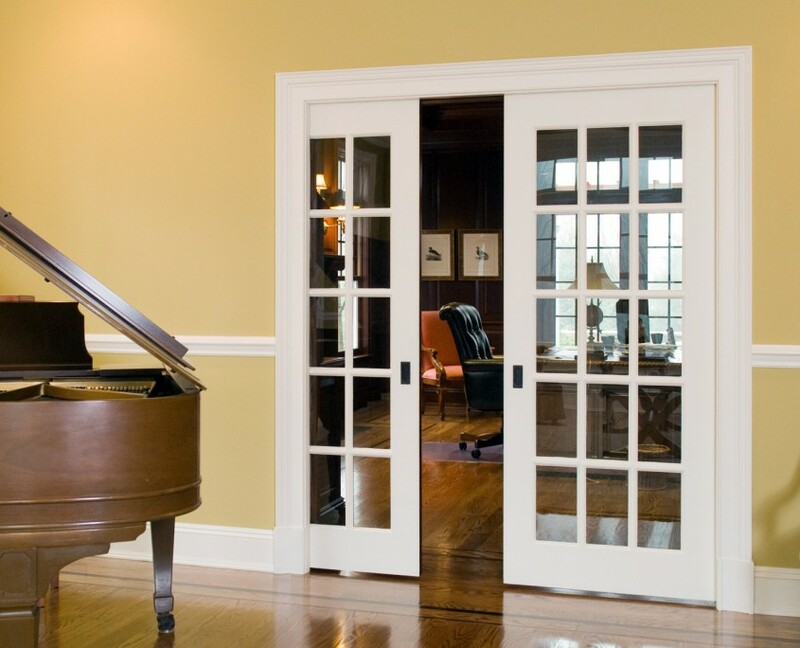 We have elegant doors of Birch, Maple, Poplar, Red Oak, Cherry or knotty Pine. Is your particular style modern and contemporary with a minimalistic flare? Then you can choose plain flush doors to complement that contemporary person you are. Do you have a flare for the traditional, ornate or themed styles? If so, Kobyco offers fancy raised panel and French door designs. We also offer a Medium Density Fiberboard line just waiting for your touch. We don’t stop there. We can pre-finish these doors in stained or painted colors that let you match them to your interior trim, or change colors for a whole new look. Your baseboards, window trim, chair rails and other moldings can be factory-finished to match, and installed with precision by our experienced crews. 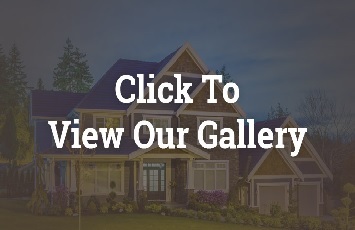 We invite you to visit our website and to come into our showroom and browse throughout our doors. We are local serving Rockford, Loves Park, Belvedere, Roscoe and Rockton. Our experienced sales people will ‘go through any doors’ we have with you and help you choose the interior door solution for your home. Give us a call or come see us. We’re homeowners, too.